146 Customers have purchased this product. Buy Chiffon Fabric Cobalt online by the meter at Rijs Textiles. 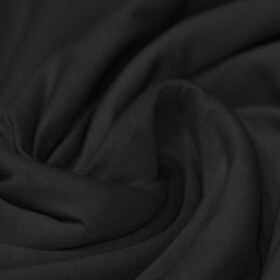 Information: Chiffon Fabric Cobalt is a transparent fabric. Order cheap chiffon fabrics online in many different colors. Chiffon fabrics are also called voile fabrics. 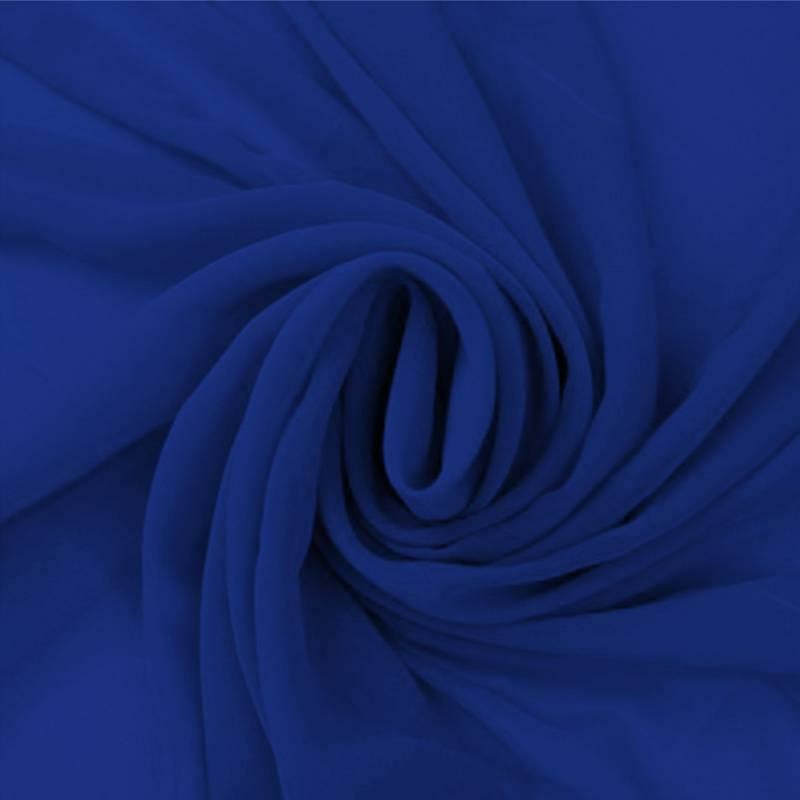 With this beautiful quality Chiffon Fabric Cobalt you can sew scarves, dresses, blouses, underwear and veils.